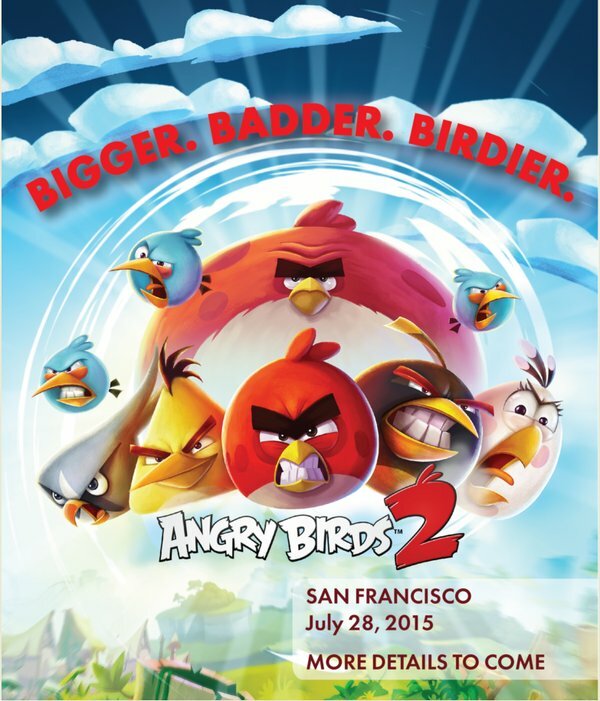 Rovio seems to have let the pig out of the pen with a sly mention that Angry Birds 2 coul be coming in the future, with an official announcement in San Francisco come July 28th. Fans have been awaiting this moment for some time, and the characters seem to have undergone a bit of an aesthetic transformation. It's definitely not the second game in the series by any means, but it will be the second huge step in the franchise that will likely be changing several things up. Looks like a very monumental moment for the series that we'll be witnessing, but there aren't any details to take note of just yet. 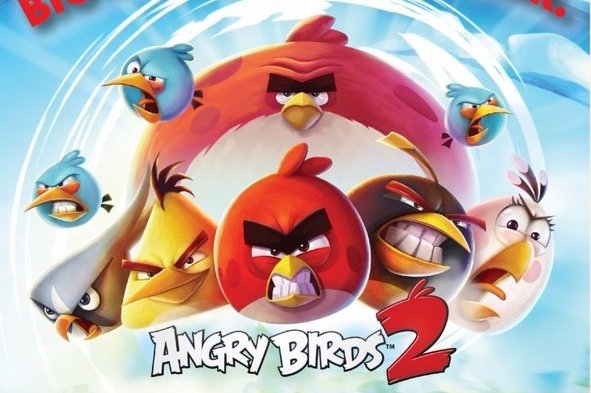 Check back here on July 28th for more details, and you might want to get started brushing up on your Angry Birds skills. This could be the next huge thing.